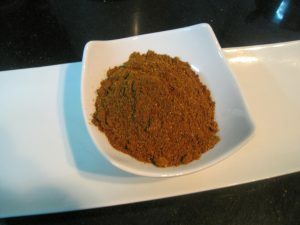 Tandoori Masala is very aromatic and spicy in nature. 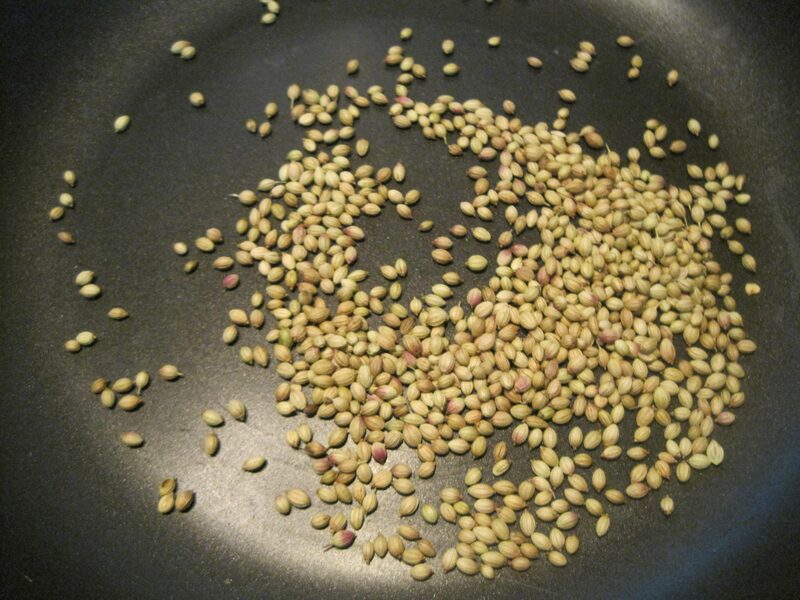 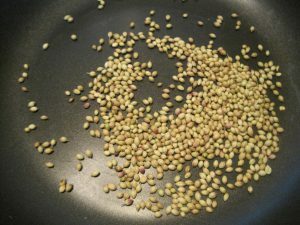 It has a hot and sour taste with the dominant flavour of cumin and coriander seeds. Commercially available Tandoori masala is bright red in colour due to added colouring,which gave a deep orange colour to the food it is added to, but preparing at home , we skip the colouring. Tandoori Masala is a mixture of spices used for flavouring foods cooked in Tandoor or oven.It is generally used in Indian and Afghani cooking.It is made with powdered spices like garlic,ginger, cloves nutmeg, red kashmiri chilly, cumin seed, coriander seed and many more. 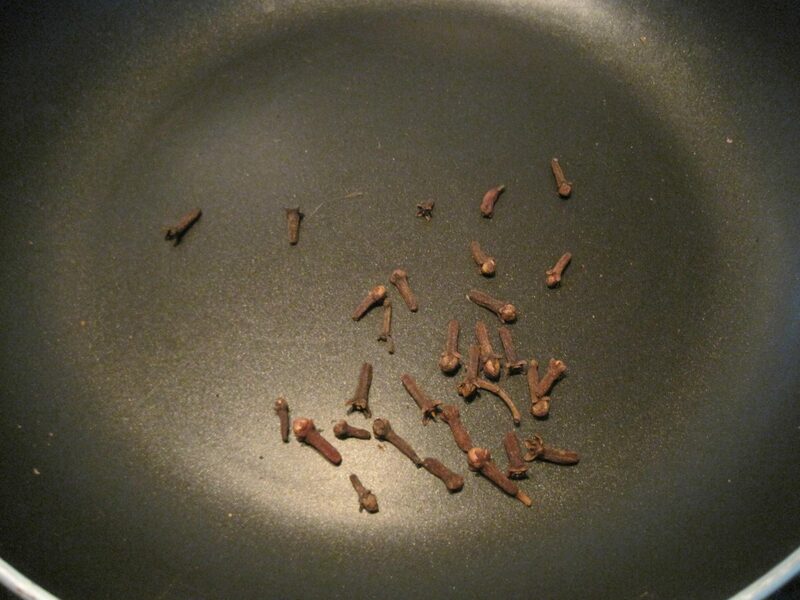 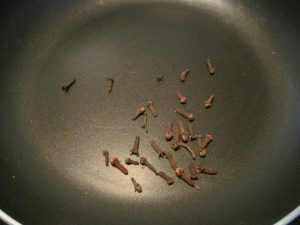 1.Saute first eight ingredients, one by one in a hot heavy pan for 1 minute until spices smell strongly. 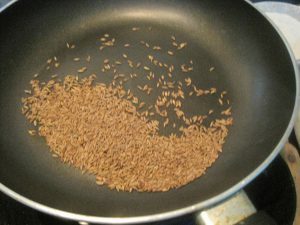 2.Remove from heat and cools completely. 3.Transfer the spices to a mixer jar, and add the remaining powdered spices. 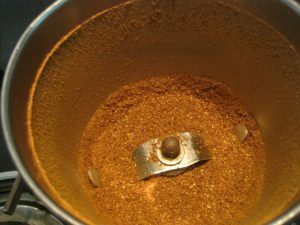 4.Grind to a smooth powder. 5.Store in a clean airtight jar. 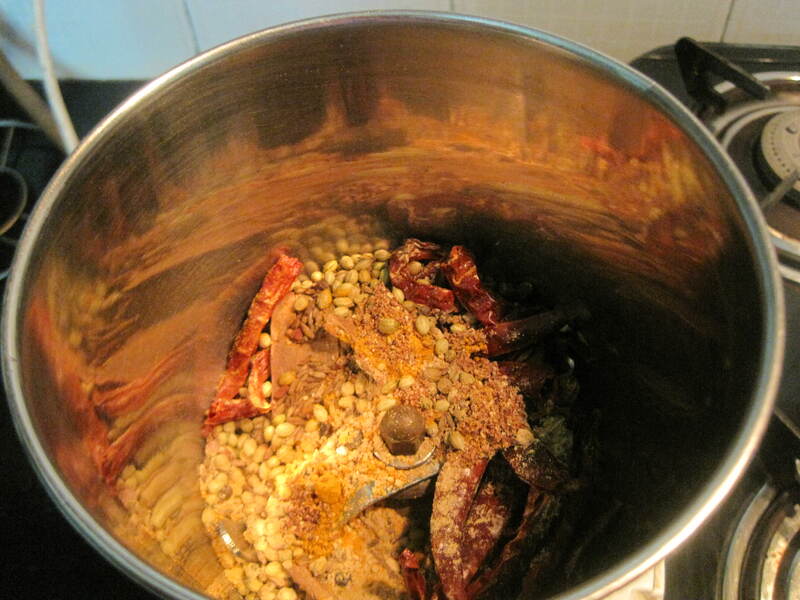 6.Your flavourful healthy tandoori masala is ready to use. 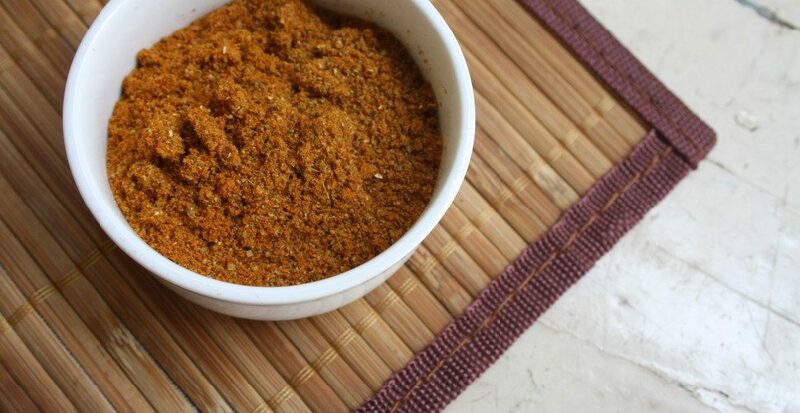 7.You can add this masala to any tandoori dish like Paneer tikka, Mushroom tikka and Soya afghani chaap etc. 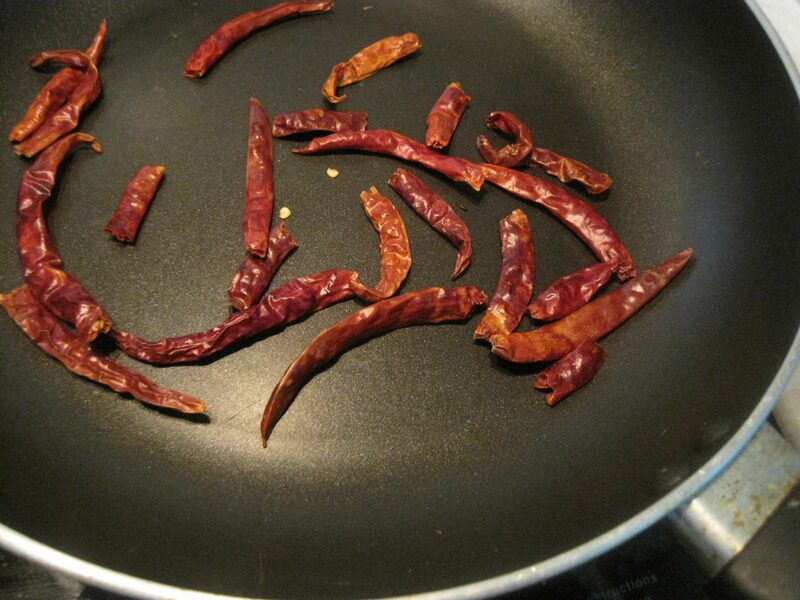 Enjoy your Tandoori Masala my all time favourite.